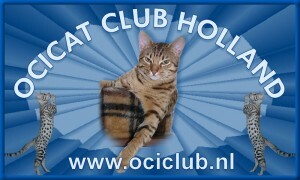 Ocicat Club Holland – ocicat, Life is fun! Ocicats are a special cat breed. The owners are convinced of that. But also people who see them want to know more about them. 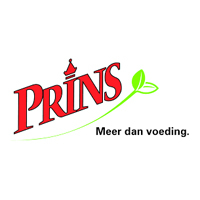 We hope to give you more information on this website. If you have any questions, don’t hesitate to ask it to one the joined catteries. 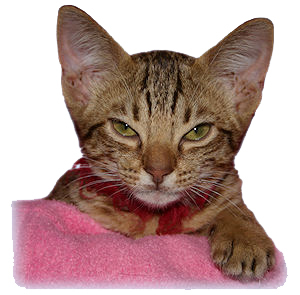 These catteries have put the hands together to raise the Ocicat Club Holland. who have over 10 years of experience!